Welcome to Chinchillas Class page. Mrs Evans and Miss Allen are the teachers and Mrs Williams works with us too. On this page you will find notices, photographs and great pieces of work we feel should be celebrated with all who visit our class page! 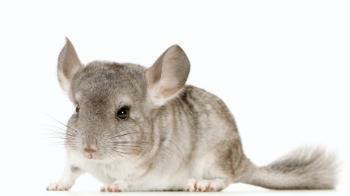 Chinchillas will need to ensure that their PE kits are in school everyday. Please ensure that items of clothing are clearly labelled. Homework activities will be set on Mondays and Thursdays. As well as a written activity we also encourage children to read daily as well as to learn their multiplication tables and associated division facts. Spellings are set every Monday and children will have the week to learn words ready to be tested a week later. Homework and spellings can be found here. Children have access to the library and an accelerated reader book which needs to be into school every day to use in allocated reading time. Learning journals have also been issued so children can record the books they are reading as well as offering space for comments to be made when reading occurs at home. These too should be in school each day. We encourage all children to read as much as possible and encourage them to achieve 100% in the quizzes completed based upon the books read. During this topic we will be finding out if the Saxons were really savage or not. 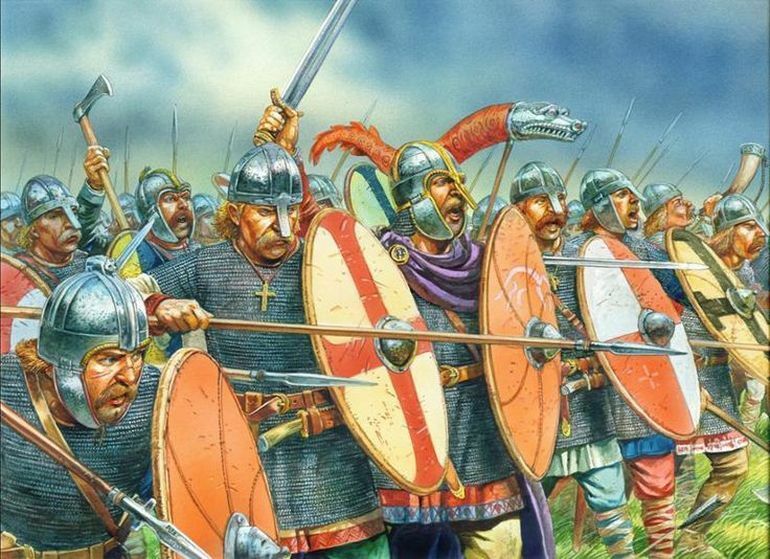 We will be learning about where the Saxons came from, why they invaded Britain, what life was like during Anglo Saxon times and what ended the Saxon period in history. 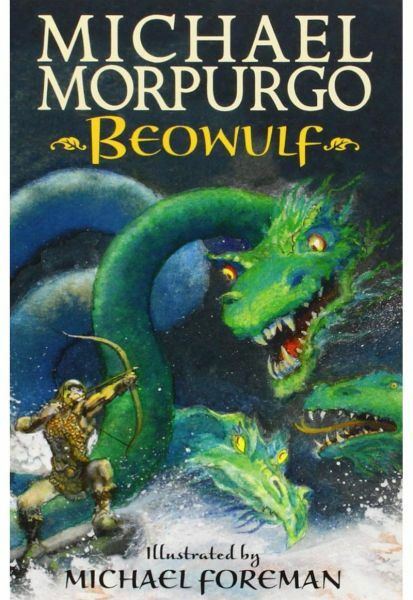 In English we will be using the story of Beowulf to write newspaper reports. Later, we will be writing to stories and poems linked to our Saxon topic. 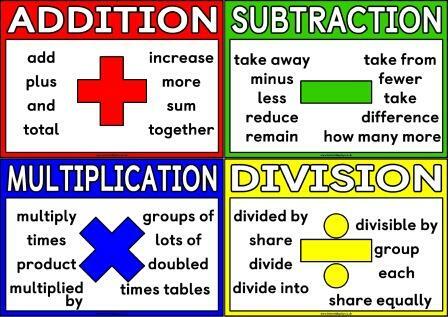 We will begin this term with fractions. We will be finding equivalent fractions and investigating tenths and hundredths and how these fractions link to decimals. Then we'll be looking at the four operations. Building on our work from last term, we will be developing our methods further and solve problems involving units of measure. What equivalent fractions can you see here? Our measure work will involve working with length, mass and capacity (including converting between different units of measure). 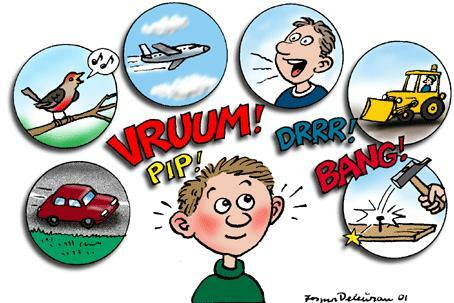 We will look at how sound travels and investigate what affects the pitch and volume of sound. What predictions can you make about this book from the cover and blurb?